Kit of paronite gaskets for complete engine repair URAL 650cc motorcycle. NEW! Cylinder gasket (aluminum) - 2pcs. Cylinder head gasket - 2pcs. 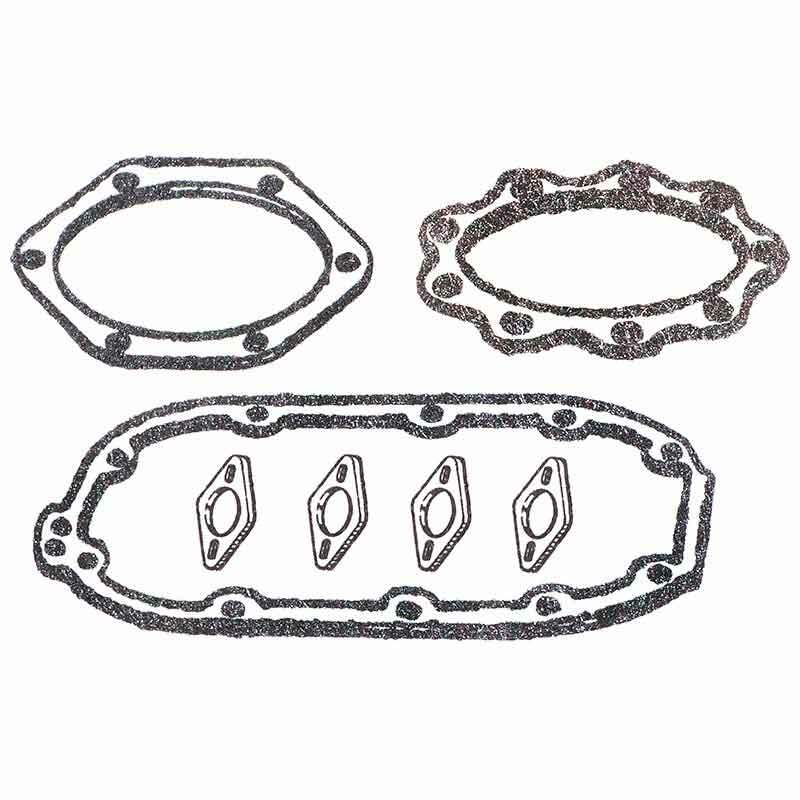 Oil pump housing gasket - 1pcs.